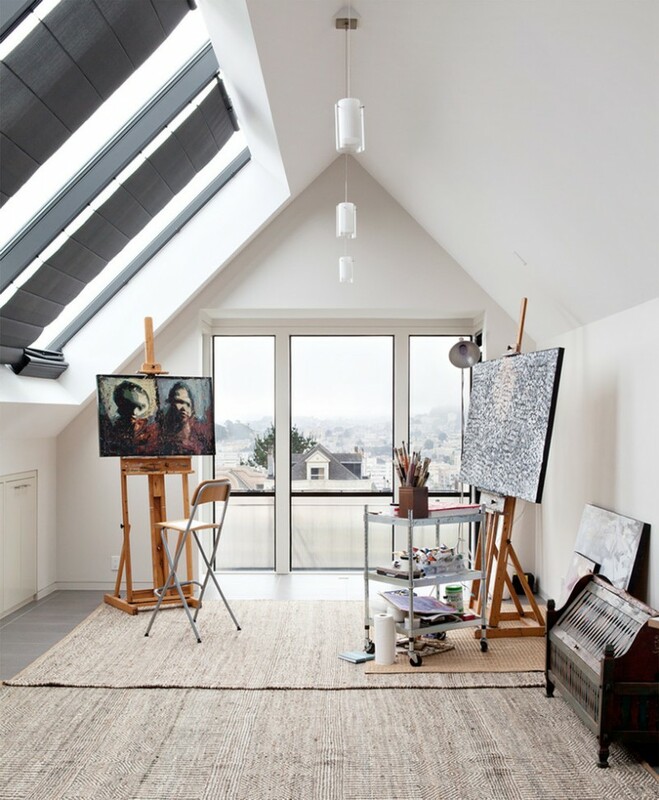 Attic is commonly kept as the empty space, but most people in current days prefer using it as more usable space like attic bedrooms, storage, or even seating corner for fun conversation. With plenty of natural light, this space is recommended for most-used rooms with cozy feel. The attics are also closely identical with the windows faced directly to the outdoor view, providing a nice sightseeing for the users. 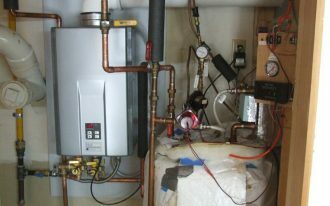 Well, the followings are ten ideas of attic designs for home. 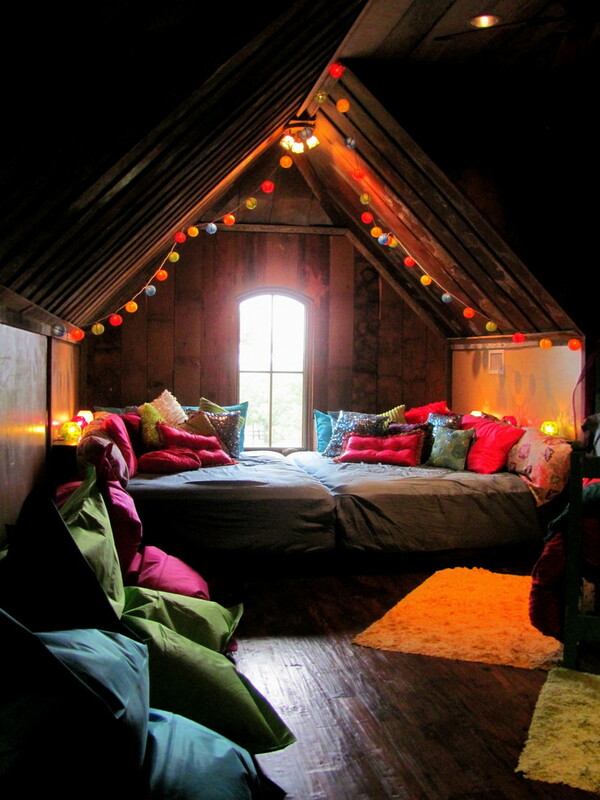 I wish these ideas can inspire you a lot when re-decorating attic of home. A professional designer furnishes this attic bedroom with the classic white-shaded twin beds with headboard. 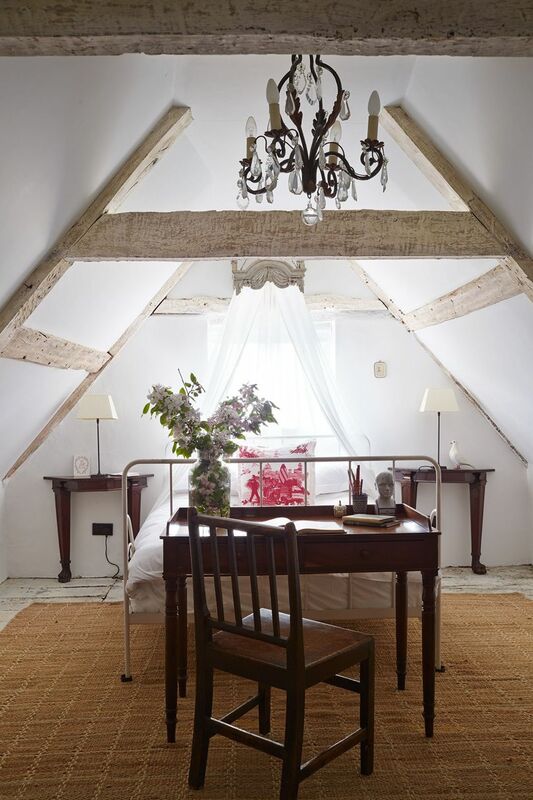 White is chosen to make this small space not too busy, and rough-textured ceiling beams give a strong character in this room, making the attic’s lines quite obvious. 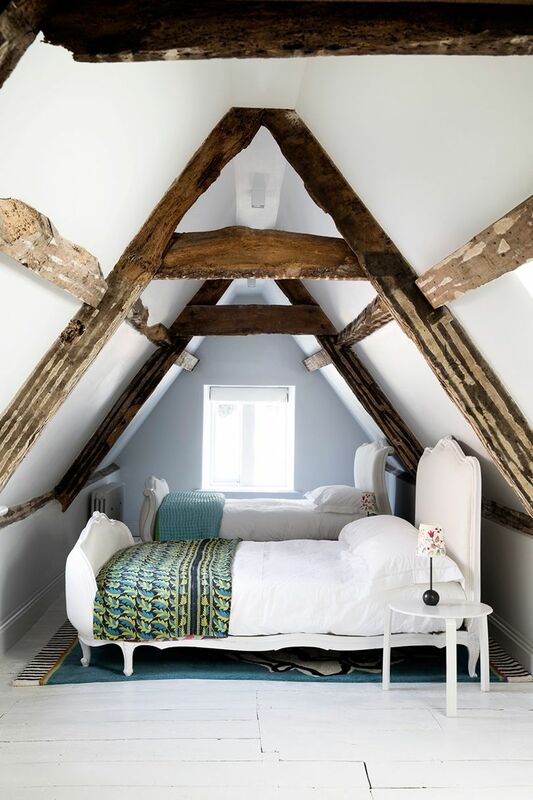 A modern rustic attic bedroom idea with farmhouse appeal. Rustic here is clearly represented by the physical interior (found in exposed wood ceiling beams), while the farmhouse style is well recognized from the sophisticated interior pieces like canopy bed frame and chandelier use. 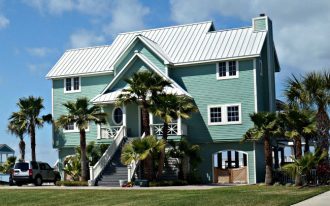 The canopy really follows the shape of roof, presenting the clean look and cozy feel. Transform your small attic into most stylish bedroom for your lovely kids. 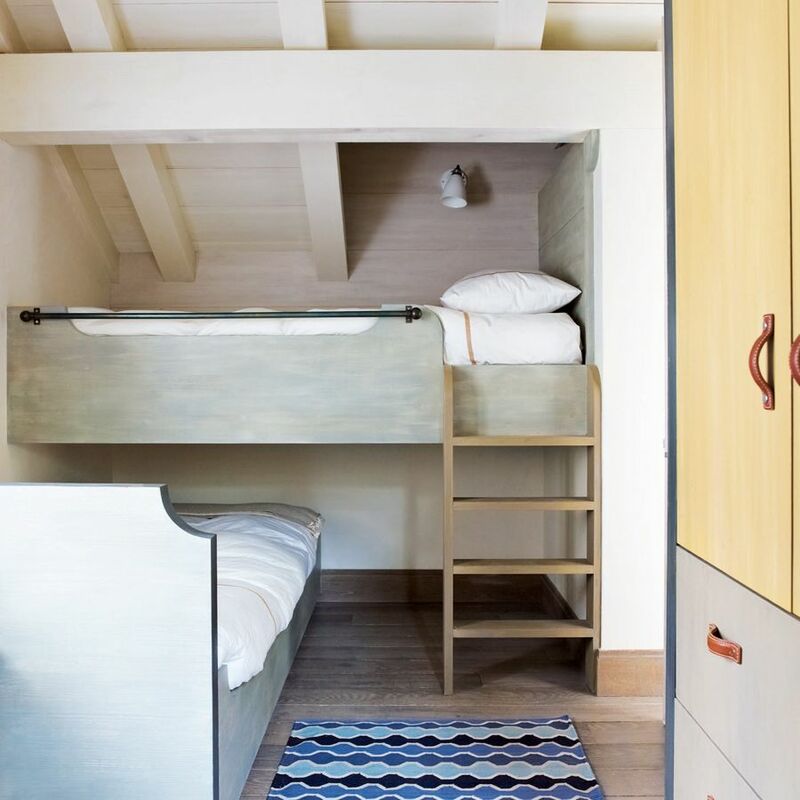 To save the space, use the bunk beds and place them in right position. Infuse some color shades and be ready to get most modern and stylish study room in your attic room. 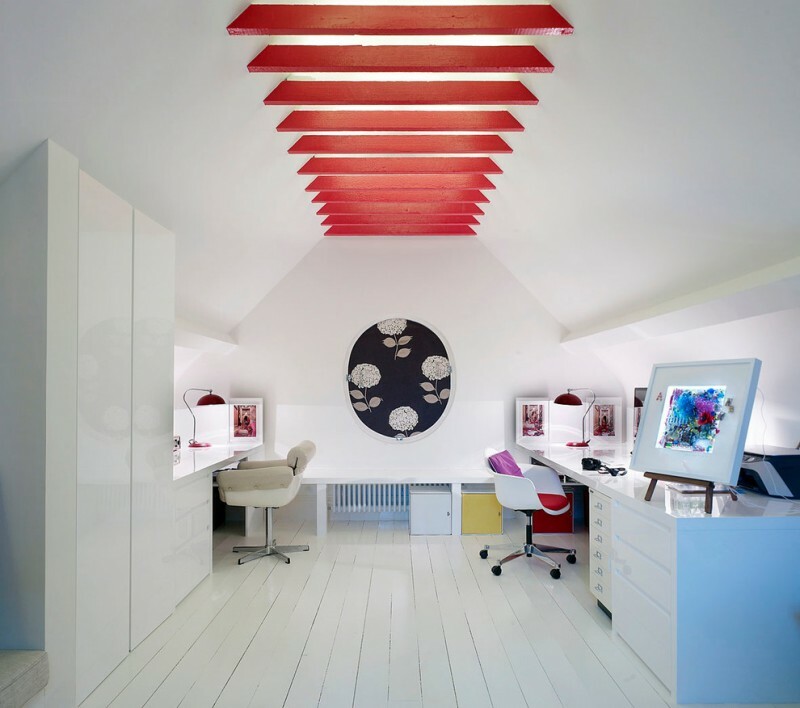 Highlight more the ceiling by adding brightly red slanting lines. Although the slopes look a little bit awkward, they’re really attractive in red. 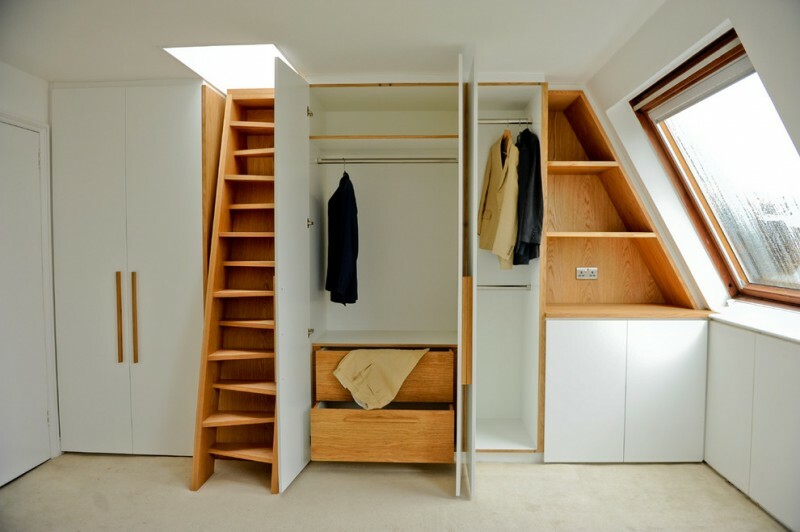 An inspiring dressing room built in a small attic room. 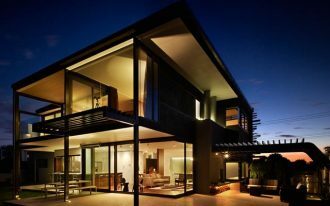 The things make me so interesting are the sloping glass window and wood stair. I don’t know the space above the stair, but overall this room is well-designed and clean look, offering a cozy spot for changing. What a wonderful art studio! 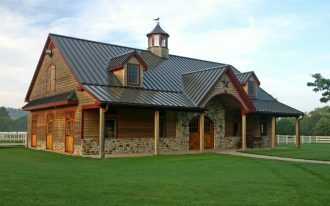 I give the guarantee that when the artists own such a beautiful place to work, they will produce much more artistic works. Why? 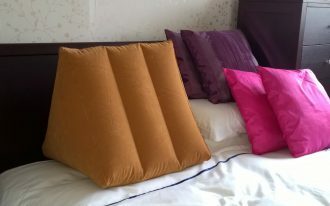 The most reasonable answer is they will always have good inspiration when being such nice and lovely space. The bathroom is too perfect. It’s fully bright by natural light passing through the center window and four units of skylights. 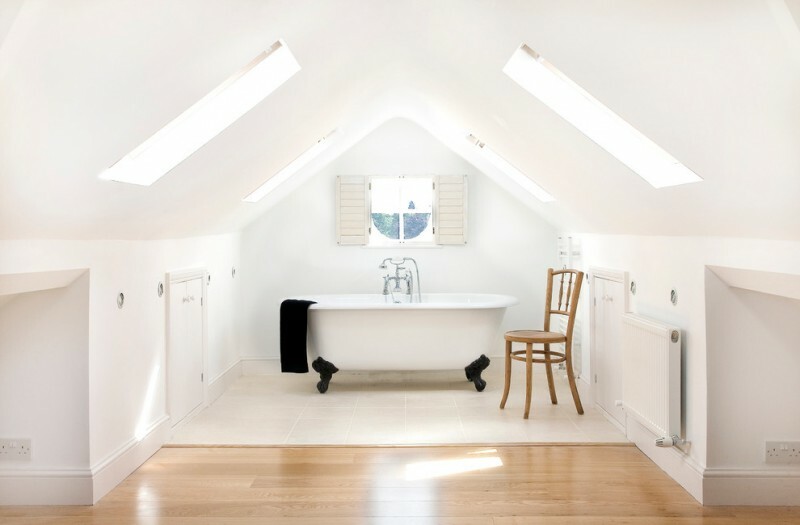 White interior and bathtub add overloaded white proportion, but light wood here (discovered on floor and chair), at least, give another tone. 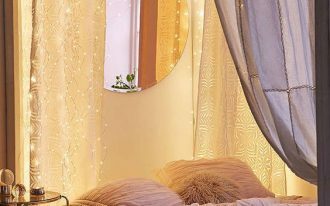 If you love much privacy, this Bohemian attic bedroom sounds recommended for you. The only one access to get the natural light is the center window, and the rest of entire space is covered by darker wood planks. Like other common Bohemian style, here you should play the textural colors in which they can be obtained from lighting or even smaller pieces like bold-colored throw pillows and mat. 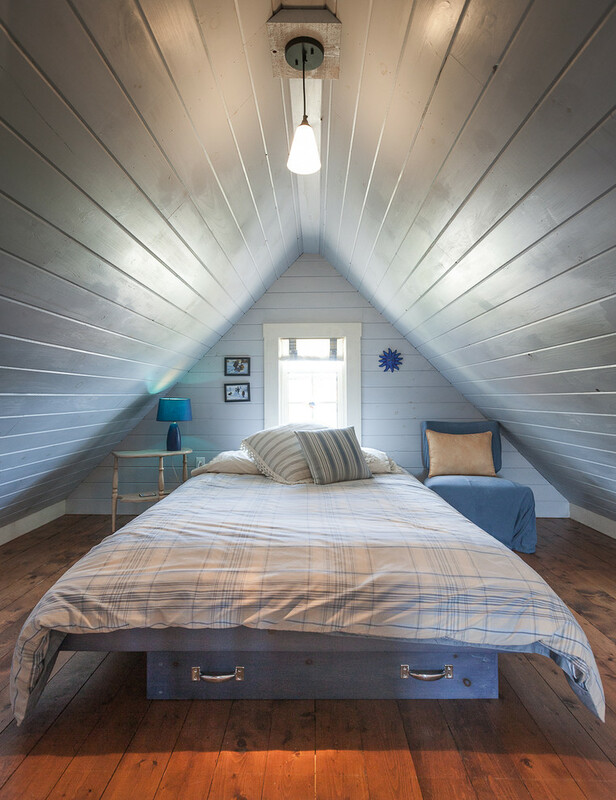 This attic room has lower ceiling, but it still looks great for a guest room. Whitewashed wood planks ceilings and wall help the space looks brighter and visually larger, and this small center window functionally gives an access to enjoy the view of beach outside. 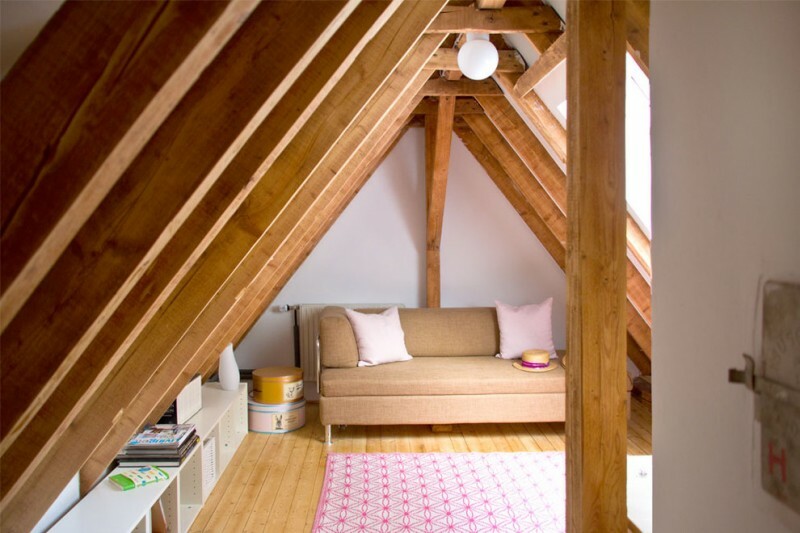 This insulated attic room is designed as cozy and inviting reading nook. The space provides a plenty of natural lights accessed from the existed window, so it’s really good for reading. Sufficient light will also create a cheerier space.